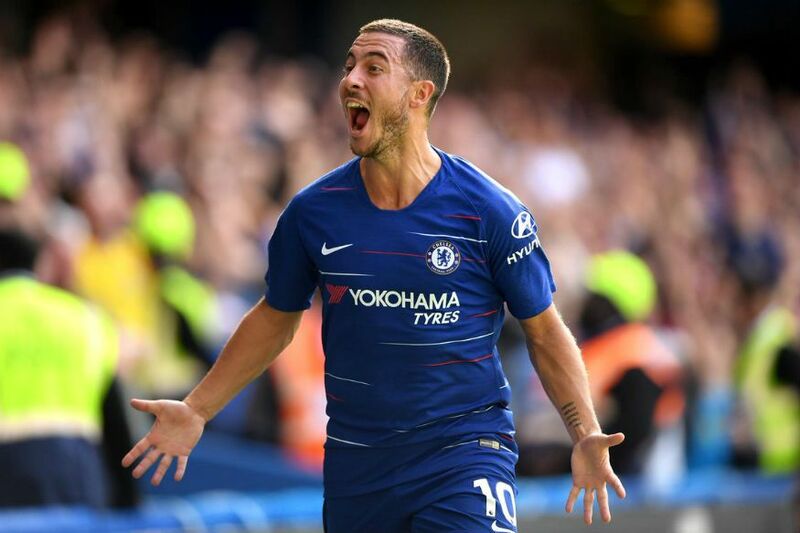 At a time when the whole world is speculating a sensational bid from Real Madrid for Eden Hazard, the Chelsea star insists he will be happy to end his career with the Blues if he does not secure a move to the Spanish giants. Hazard has made a fine start to life under new boss Maurizio Sarri. The Belgian international is one of the main reasons behind the Blues’ unbeaten start to the season, scoring eight goals in all competitions. Chelsea currently sit joint top of the Premier League along with Manchester City and Liverpool. But amidst his fine form and Chelsea’s good run, he has been constantly linked with a move to Real Madrid. What has further added fire to the speculations is Hazard’s desire to join the reigning European Champions. Time and again, Hazard has opened up on his dream move to Real Madrid. But while his desire to move to Real Madrid has not died down, it seems like he would not be too disappointed if he fails to move to Real Madrid. “When I was in Lille I always said I want to go one day in England because it is my dream league, because the English league is very hard, and then one day try to move (to) Spain,” Hazard told Sky Sports ahead of Chelsea’s Premier League clash with Manchester United on Saturday. “Now I’m almost 28, seven years with Chelsea, we won almost everything. “So I can finish (my career) with Chelsea. No problem at all. I am very happy with this club, with the team, my family is happy here. “So if I don’t move, if I don’t go to Spain, it is not a problem. I love the fans – I think the fans love me,” he added. Hazard won the UEFA Europa League in his first season with Chelsea and the PFA Young Player of the Year in his second. 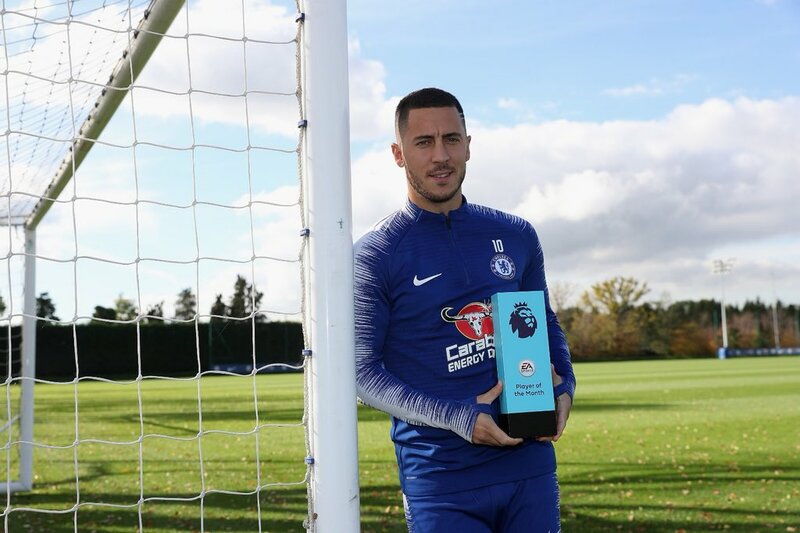 In the 2014–15 season, he helped Chelsea win the League Cup and Premier League, earning him the FWA Footballer of the Year and the PFA Players’ Player of the Year awards. Two years later he won his second English title as Chelsea secured the 2016–17 Premier League. On the other hand, Real Madrid are clearly struggling in front of the goal after selling Cristiano Ronaldo. The Spanish giants have have failed to score in four consecutive games for the first time since 1985. And reports suggest that the Los Blancos are set to bid for the Chelsea star.